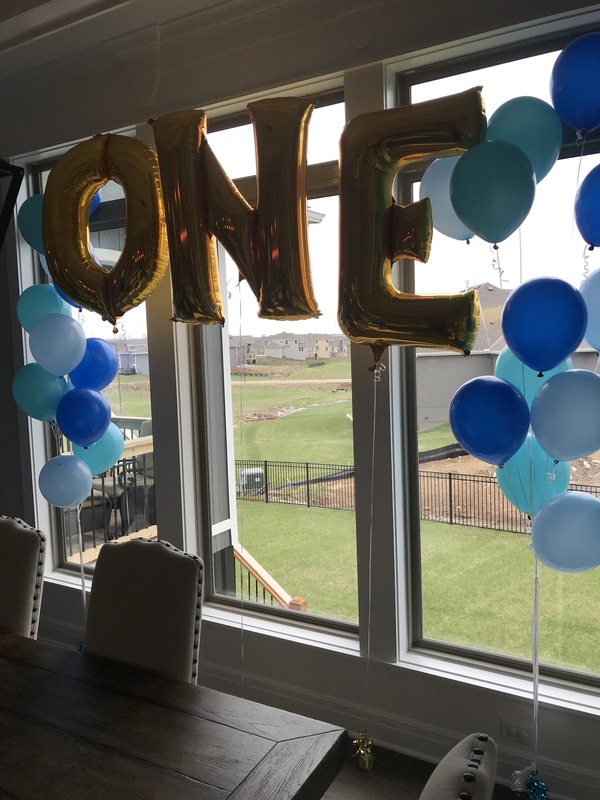 Over the weekend I got to help with and celebrate our nephew, Cohen’s, first birthday. 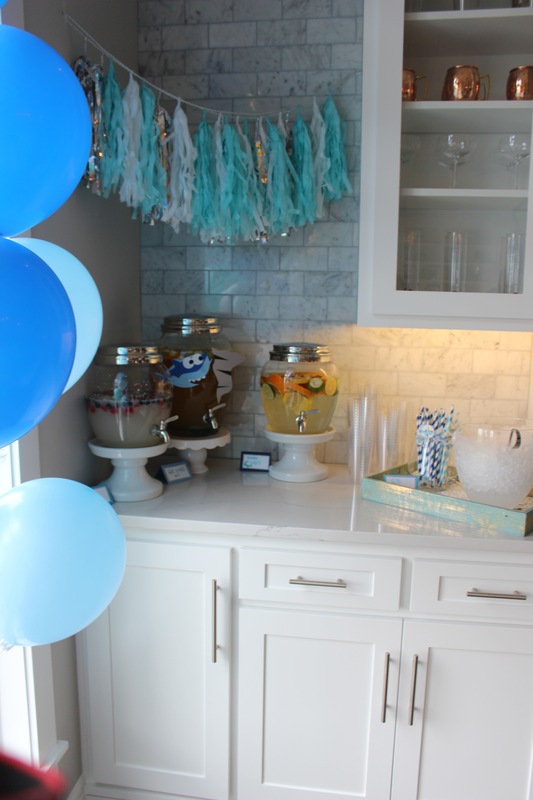 It was such a special and fun day celebrating a sweet babe! 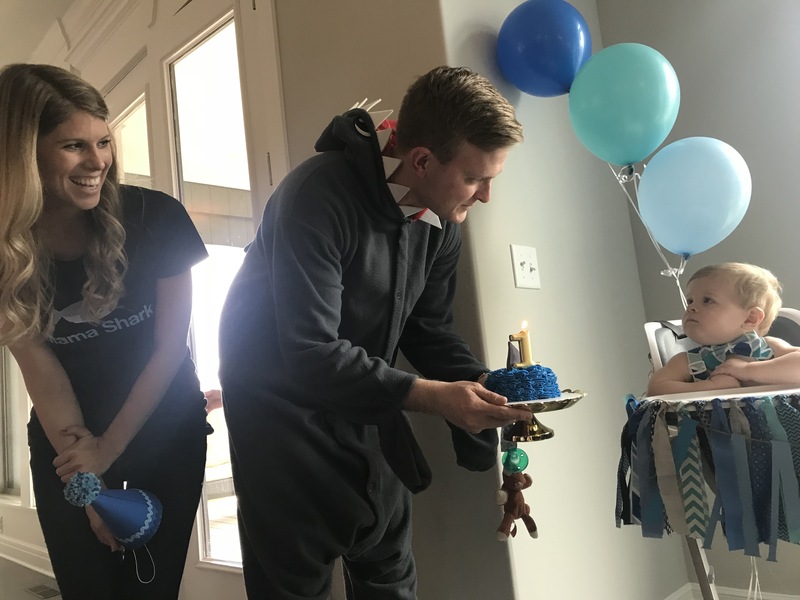 He has been obsessed with the video/cartoon Baby Shark so it only made sense for his party to have that theme. 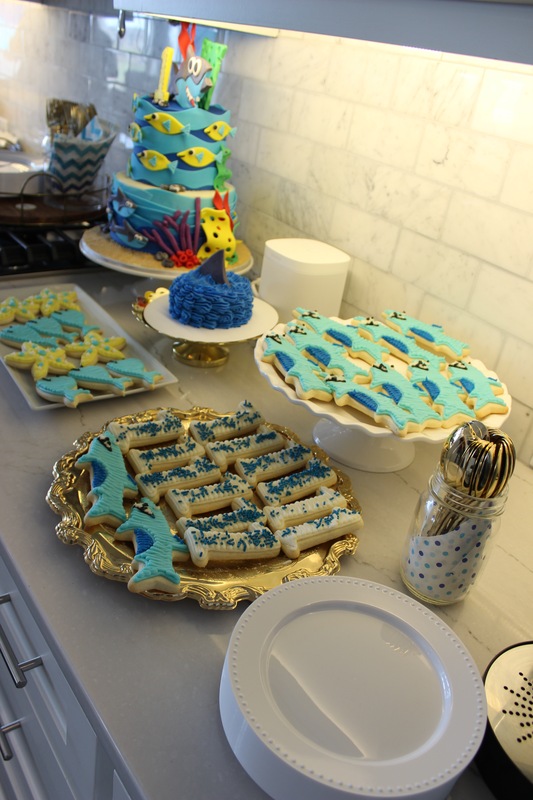 I think my SIL bought any and every shark themed item on Etsy/Party America :). 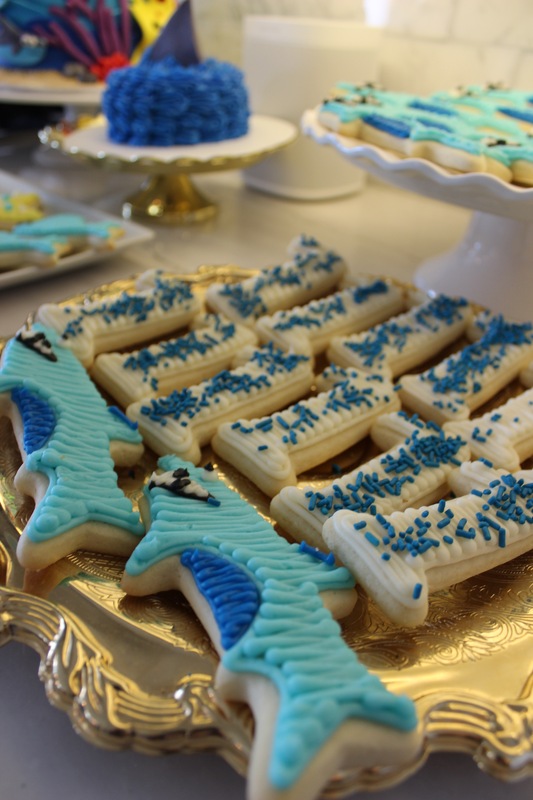 It all turned out so well! 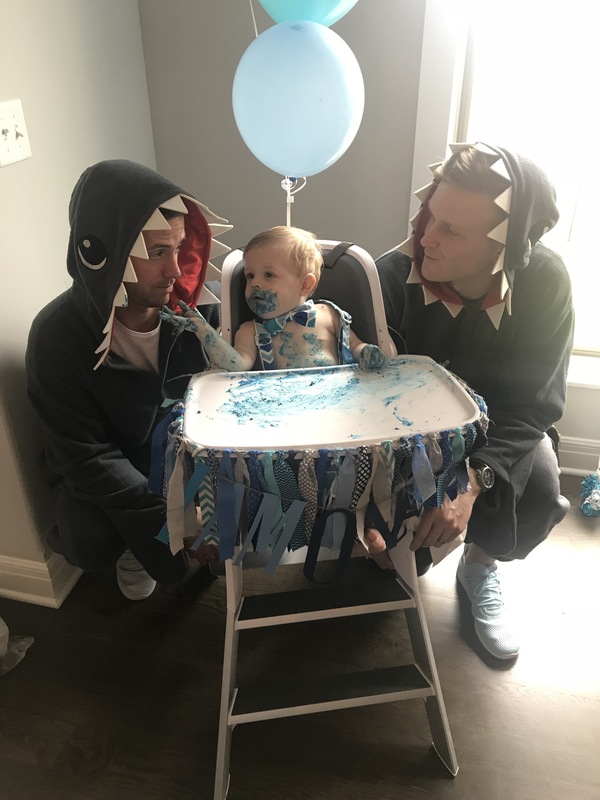 My husband and BIL completed the party by coming down in shark costumes to the Baby Shark song (baby shark doo doo da doo doo). 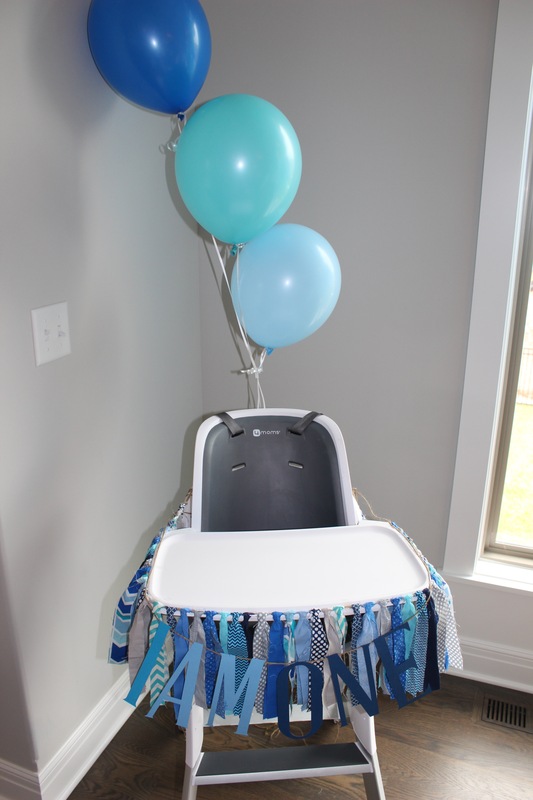 Cohen probably won’t remember it but it was definitely a highlight of the party! And much to my BIL’s dismay (he is a health nut–he’s related to Nick so what should we expect?! 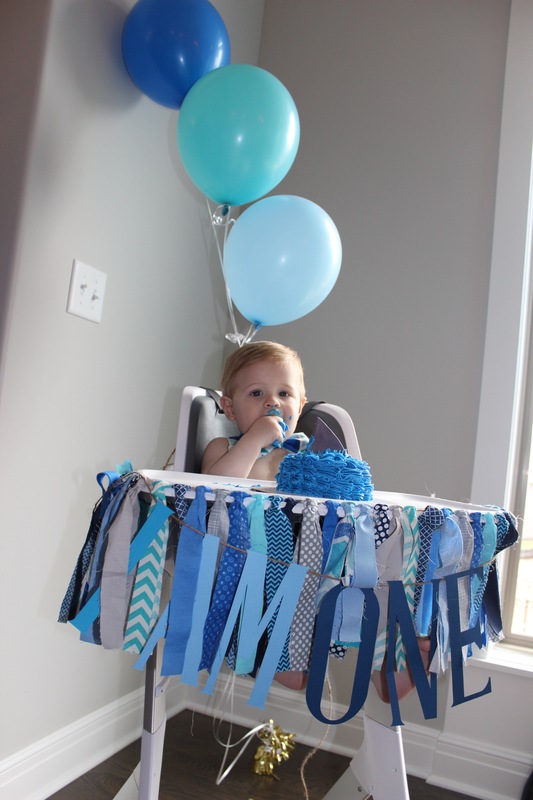 ), Cohen LOVED his smash cake and I seriously think he could have finished it had he not been cut off, ha!